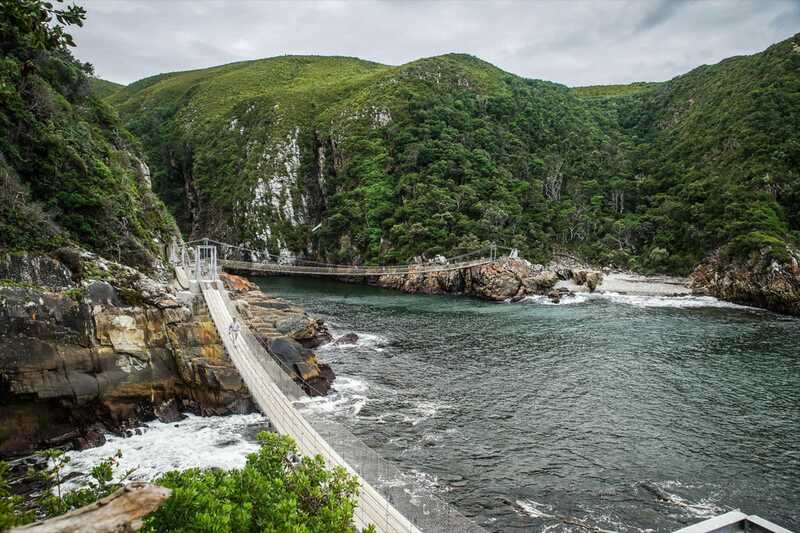 Collectively protecting around two-thirds of South Africa’s phenomenal coastline, the country’s two most southerly provinces also incorporate several of its oldest and most characterful settlements. 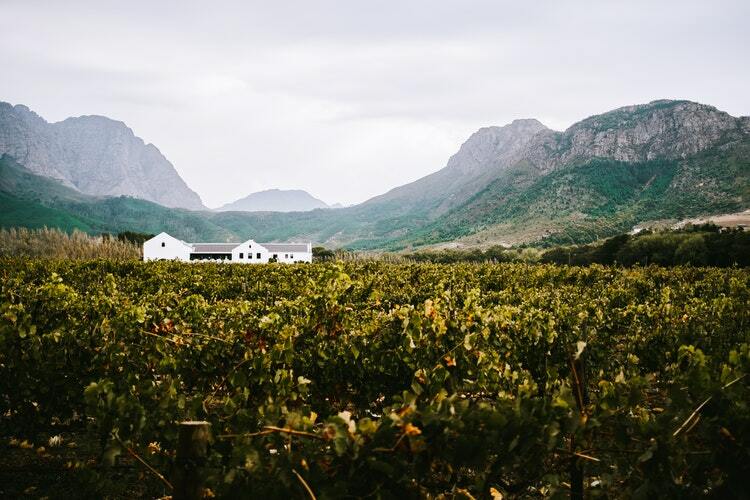 The main regional travel hub (and administrative capital of the Western Cape) is the city of Cape Town, which boasts an incomparable setting on the Atlantic coastline below the slopes of majestic Table Mountain. 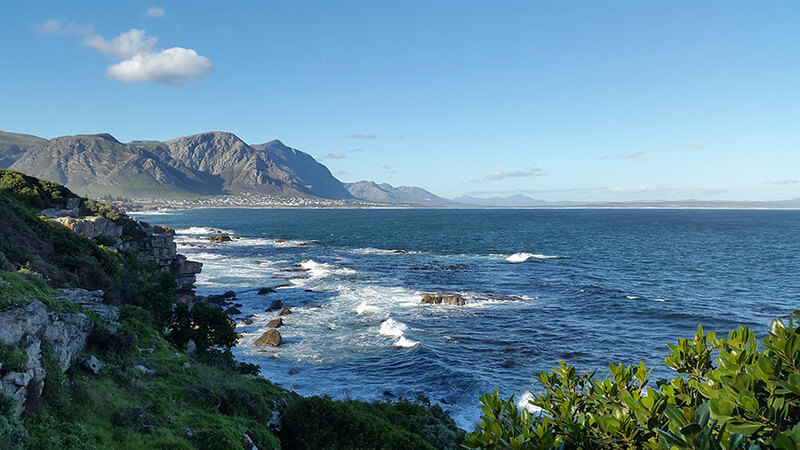 For nature lovers, the adjacent Cape Peninsula stands at the core of the world’s smallest and most botanically diverse floral kingdom, one that supports a wealth of endemic plants and animals, ranging from the beautiful King Protea to the endangered Cape mountain zebra and striking Cape sugarbird. 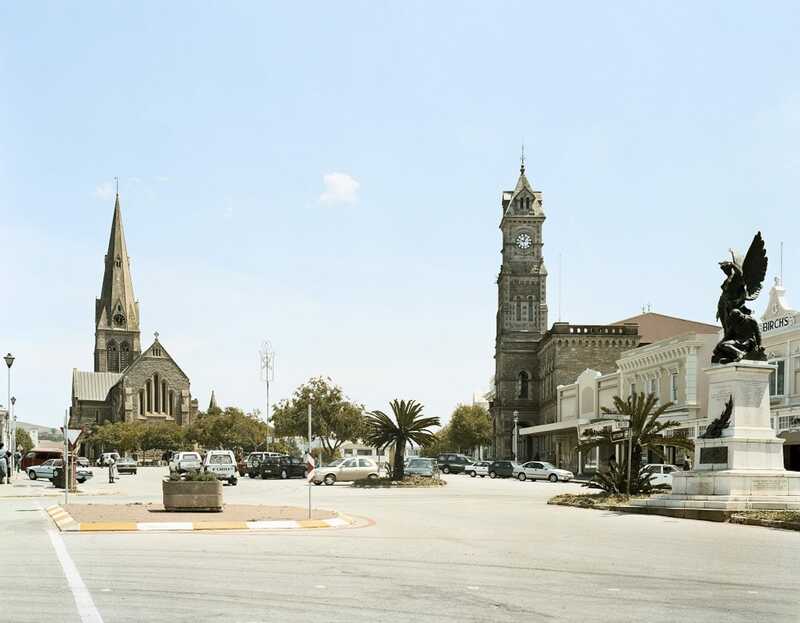 Founded by the British immigrants known as the 1820 settlers, the well groomed university town of Grahamstown is studded with Georgian and Victorian buildings, including an astonishing 40 churches. 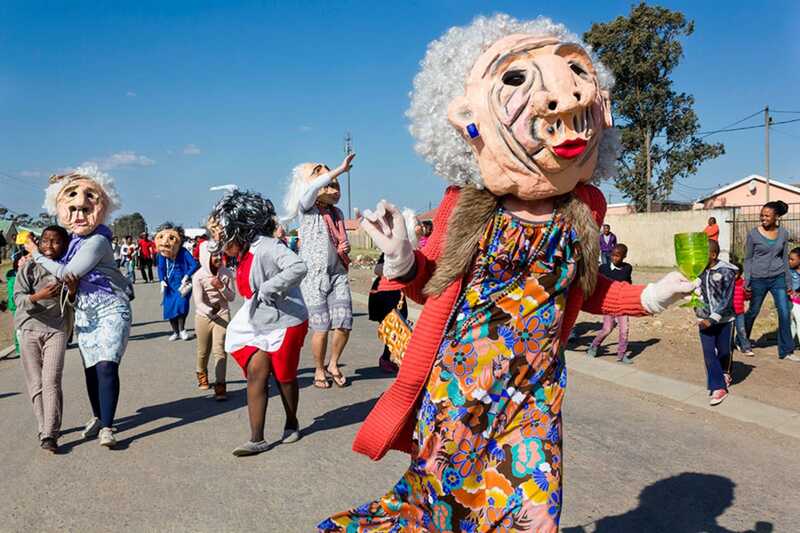 The 11-day National Arts Festival held here in early July is the premier event of its type in South Africa, hosting everything from Shakespearean plays to live African music and a multitude of street artists. 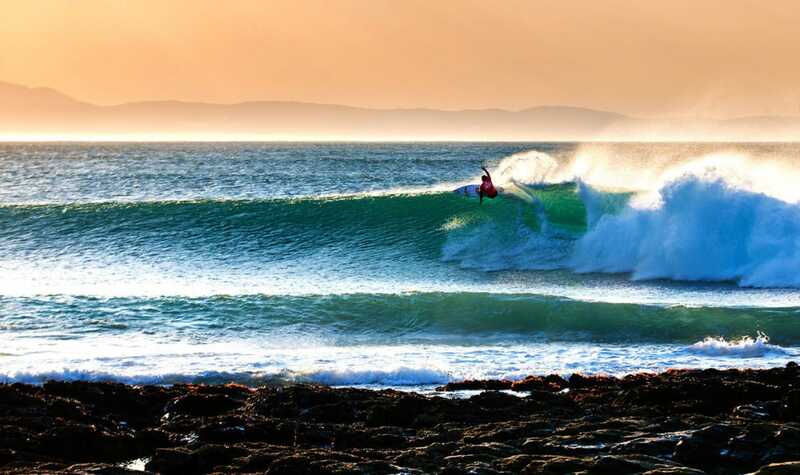 Other important airports can be found at George (the largest town on the Garden Route), Port Elizabeth (capital of the Eastern Cape) and East London (gateway to the Wild Coast). 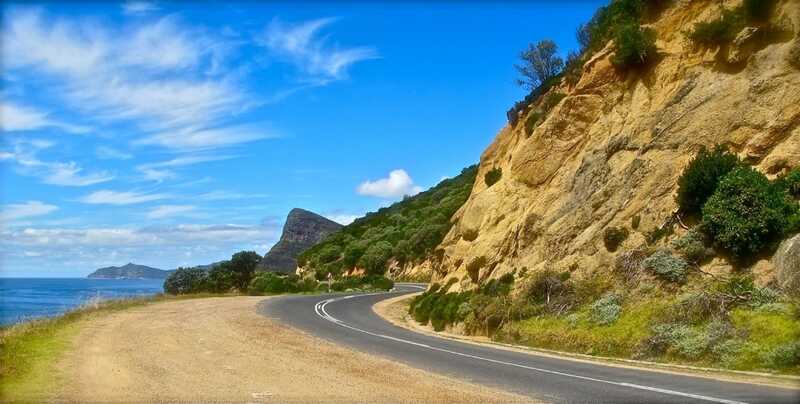 Depending on how long you have to spare and where you want to visit, an excellent way to explore the region independently would be to fly into Cape Town, self-drive east as far as George, Port Elizabeth or East London, then fly back out. It is also possible to continue driving northeast of East London via the Wild Coast and southern KwaZulu-Natal to Durban.